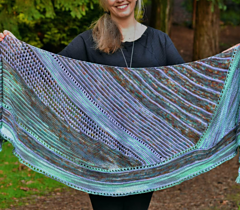 If you buy now, you’ll receive the Pre-KAL guide with information on choosing yarn as well as all the clues to create the shawl. 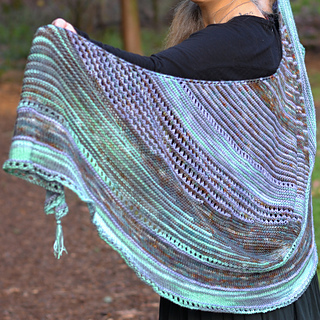 This year’s Winter Solstice coincided with a 99% full moon, and this wrap reflects and celebrates that exchange of dark and light. 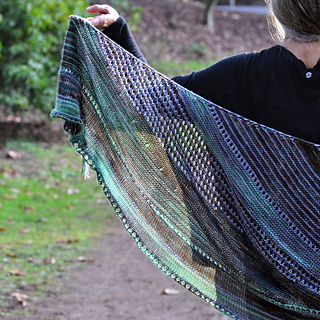 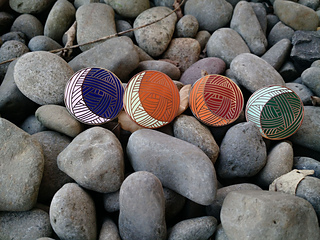 The form was mysterious to create, and ends up as a scoop of a moon that is oh so wearable. 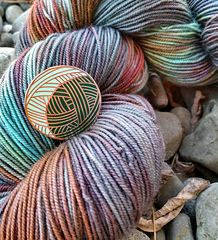 Kits from Blue Moon Fiber Arts are featured in several of the photos. 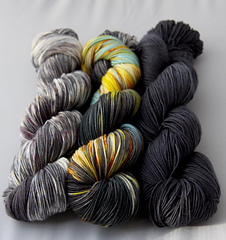 These and many other amazing yarns are available at Blue Moon Fiber Arts. 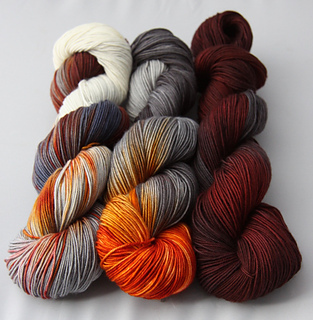 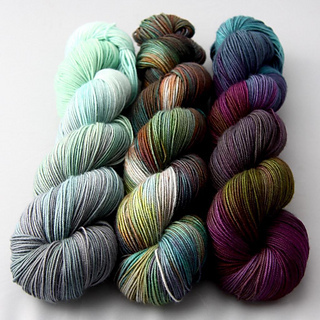 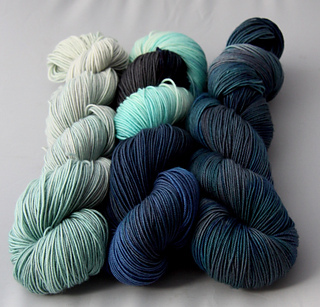 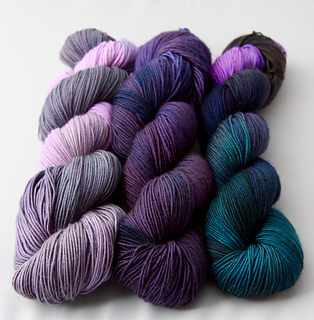 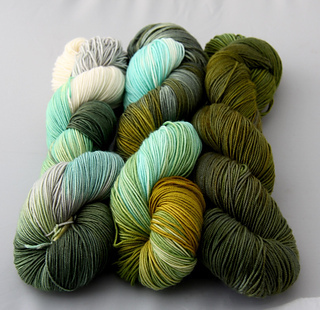 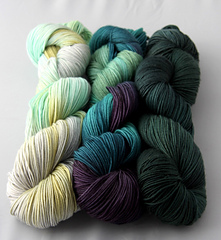 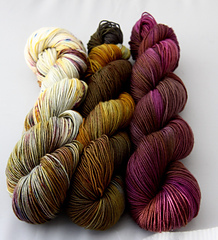 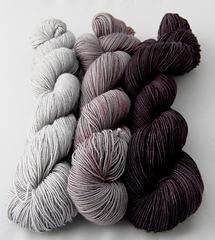 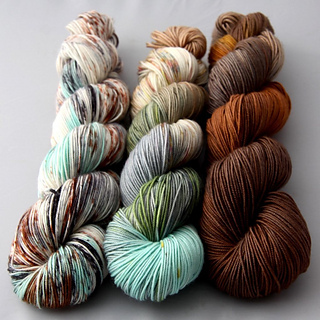 Visit Twisted Yarn Shop for Blue Moon colorways that are exclusive to that LYS and can be ordered online.